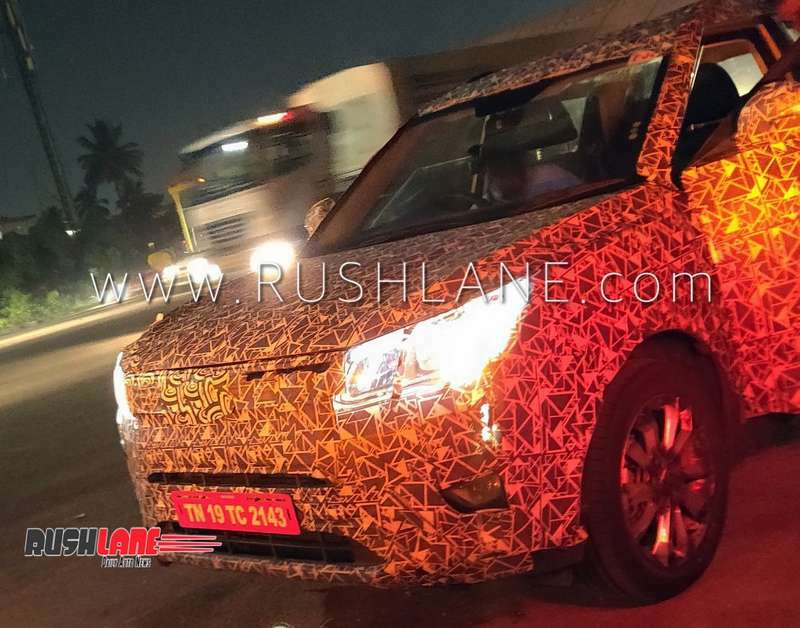 Production version of Mahindra XUV300 SUV has been spotted once again ahead of launch. Hat tip to automotive enthusiast F1 Raghu for sharing these exclusive photos. 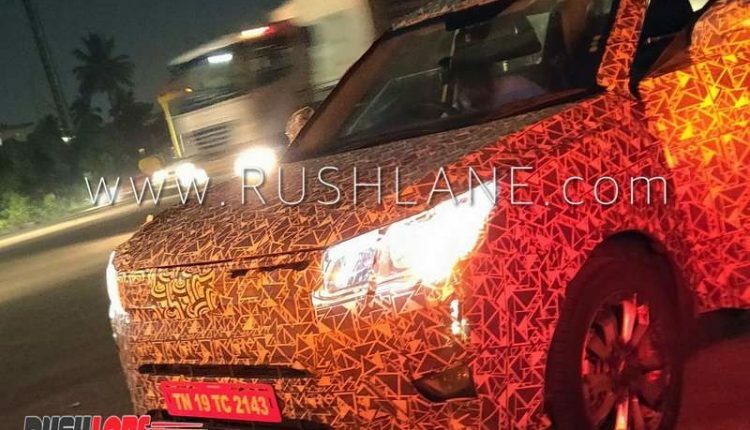 Slated to be launched in January 2019, Mahindra XUV300 SUV is based on SsangYong Tivoli. It was codenamed as S201 and is popularly referred to as XUV300, in line with Mahindra’s naming convention. XUV300 will be launched after the launch of XUV700 (Alturas G4) and it will compete with the likes of Tata Nexon, Maruti Brezza in the sub-4m SUV segment. Production version of Mahindra XUV300 has revealed some key features such as LED DRLs, projector headlamps, LED tail lights and diamond cut alloys. It is possible that final version of XUV300 could be upgraded with a panoramic sunroof, attractive front bumper design, wraparound headlamps with LED DRLs, large air dams, 17-inch alloys and horizontally positioned fog lamps. 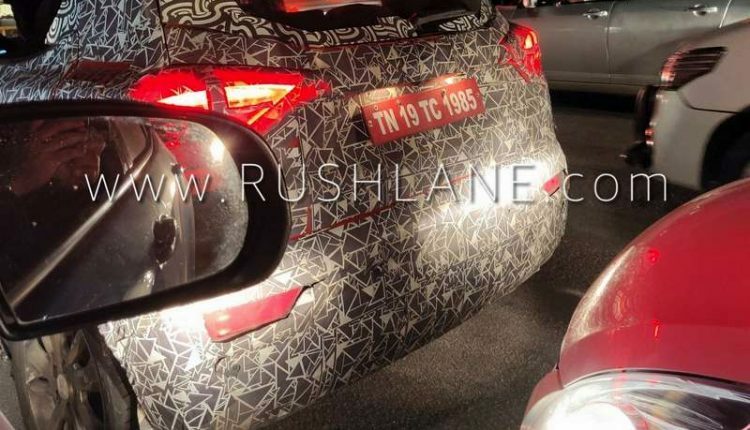 On the rear, Mahindra XUV300 will have roof-mounted spoiler and sweptback tail lamps. To improve handling and performance, XUV300 will have a rigid monocoque chassis. This is different from the current norm, wherein most sub-4 meter SUVs utilize the ladder frame construction. Top-spec variants of Mahindra XUV300 will have quite a few interesting features on the inside such as a large touchscreen infotainment system supporting Apple CarPlay and Android Auto, Tivoli-inspired new dashboard, dual-tone colour theme and front central arm rests. There will be certain segment-first features as well such as 7 air bags and dual zone automatic AC. 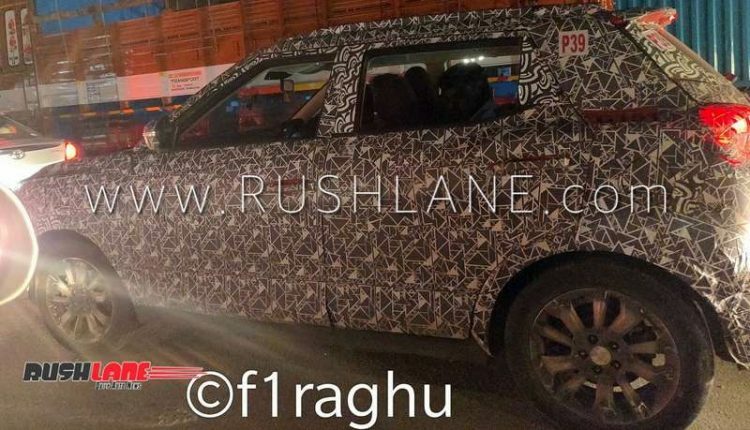 Most likely, Mahindra XUV300 will be available in both petrol and diesel variants. Petrol variant could have the 1.2 litre turbocharged petrol engine, which has been developed jointly by Mahindra and SsangYong. It outputs 100 bhp power and 150 Nm torque and is mated to either manual or automatic transmission. Diesel variant will use a 1.5 litre engine, which is the same one being used in Marazzo. It delivers 123 hp power and 300 Nm torque and is mated to a 6-speed manual transmission. With Marazzo’s engine, XUV300 will become the most powerful SUV in the segment. Mahindra XUV300 will have advanced safety features such as ABS and EBD, Electronic Stability Program (ESP), engine start/stop button, cruise control and reversing camera. It will be priced in the range of Rs 7-10 lakh. 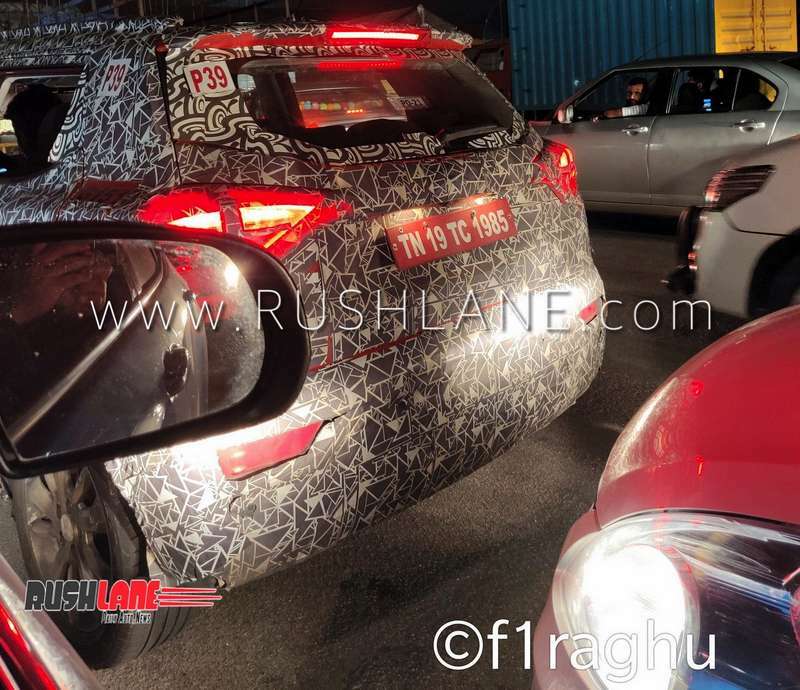 Mahindra compact SUV based on SsangYong Tivoli on test in India. Image - F1 Raghu.